Many people know the fearsome yeti as the Abominable Snowman! 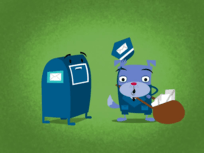 This fuzzy guy doesn't look so bad... he's just here to help you learn your ABCs. 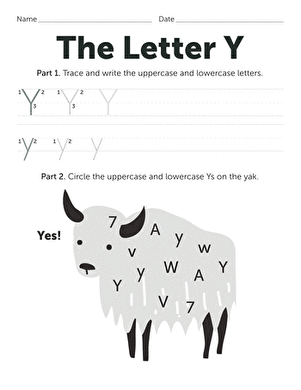 practise writing a lowercase "y" as you colour your new yeti friend. 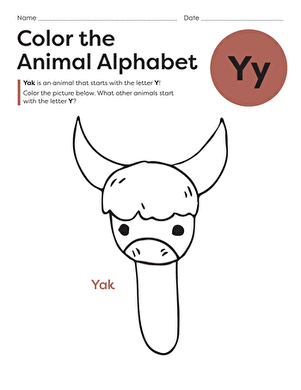 Kindergarteners can practise writing Y and gain additional practise with Y by drawing and labeling two objects beginning with Y.
Yo-yo begins with the letter Y! 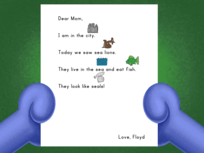 colour in the flashcards featuring the letter Y then cut them out and use them to play spelling and memory games. A dot-to-dot for the letter Y? Y not? 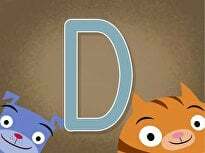 Help your kid work out fine motor skills and get to know this important letter of the alphabet. 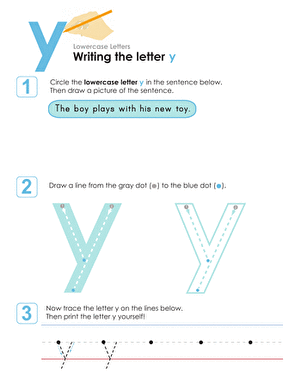 Kids get the hang of writing uppercase and lowercase Y on this beginning writing worksheet. First, kids trace lines on this prekindergarten writing worksheet to strengthen the fine motor skills needed to form the letter Y. 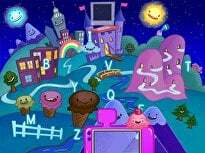 Then they trace the letter Y! 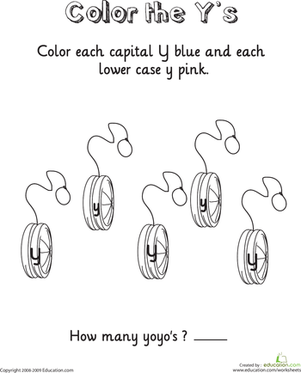 On this year one reading and coloring worksheet, kids consider the clues and follow the letter Y in a dot to dot to reveal the mystery Y picture: a yo-yo! Help your child with uppercase and lowercase letters with this printable worksheet on the letter Y. Help your beginning reader review his ABC's with this colorful puzzle, full of 'Y' sight words and colorful pictures to piece together. Put them together to form a capital letter Y. 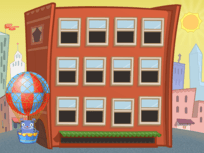 Help your little one build pre-handwriting skills with this activity. This fun alphabet coloring page will have your child coloring a waspy yellowjacket while learning the shape and sound of the letter Y. Kids find and count each letter Y in the rhyme on this year one reading worksheet.